Photo courtesy of Wines of Southwest France. This advertising content was produced in collaboration with SevenFifty and our sponsor; it does not necessarily reflect the views of SevenFifty Daily’s editorial team. For more information, please refer to our ethics guidelines. By now, most French wine regions are familiar and well trodden. But there’s an up-and-coming area that’s taken the retail and restaurant worlds by surprise for its wines of superior value, finesse, affordability, and food friendliness. That area—Southwest France—was just crowned the 2017 Wine Region of the Year by Wine Enthusiast magazine for its exceptional wines and its innovative vision and commitment to sustainable excellence. 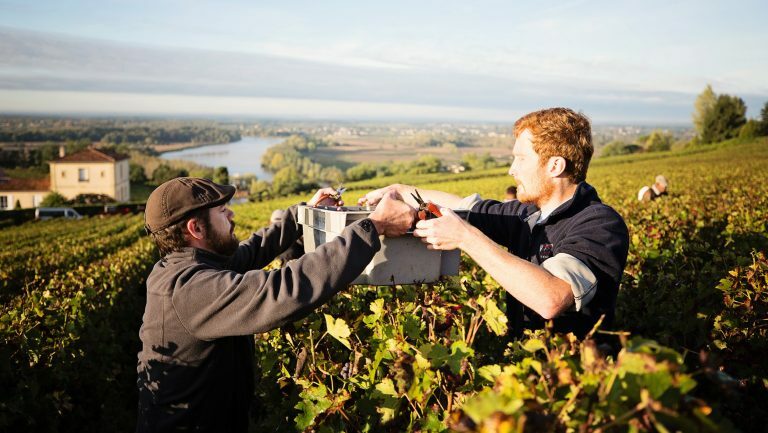 The vignerons of Southwest France are at the forefront of the modern winemaking movement, using viticultural techniques that are focused on sustainability. In the winery, innovative fermentation practices are used to emphasize fruit-forwardness in previously tough red wines, enabling them to be enjoyed young. 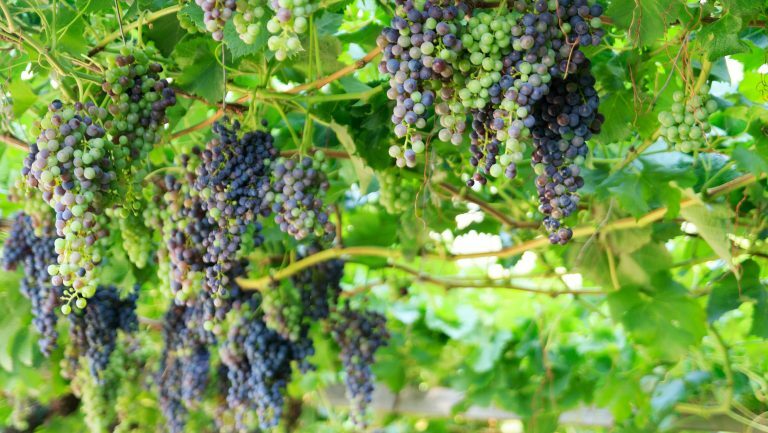 Some winemakers are studying the genetic makeup of old grape varieties, seeking to create new wines that are resistant to diseases and able to adapt to climate change. Others have embraced organic and minimal intervention practices in the vineyard and in the cellar. Bordered by the Atlantic Ocean on the west and the massive Pyrenees Mountains in the south, Southwest is a lush and hilly region with a temperate oceanic climate. 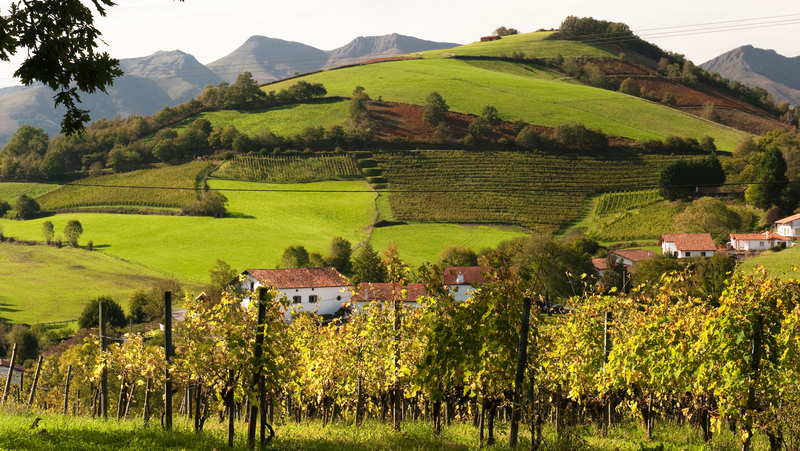 The region’s first vines were tended by the Romans, and today the area comprises 47,000 hectares of land and 42 geographical designations. Southwest is France’s fourth largest region in production volume. The region’s location, inland and mostly south of Bordeaux, yields ripe fruit, producing powerful wines of great authenticity and character. Flavor-packed whites and robust reds are some of the region’s signature styles, though crisp rosés and sticky sweet whites make a strong showing as well. 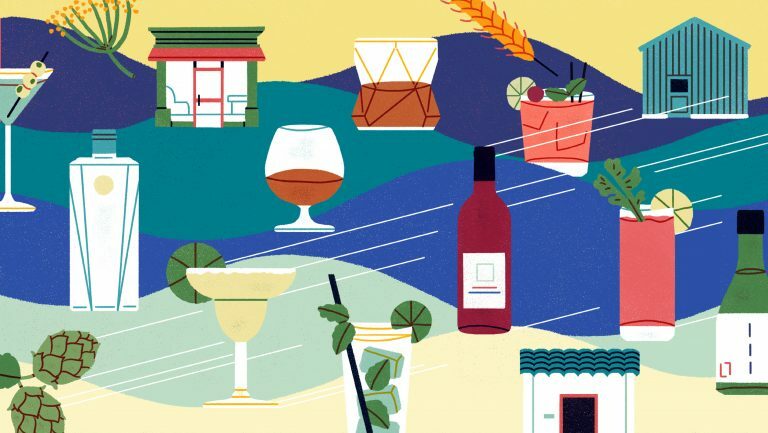 “The uniqueness of the region is that it has more diverse varieties and is a patchwork of regions that essentially all have their own identity,” says Fred Dexheimer, MS, a globe-trotting sommelier and a former brand ambassador to the Southwest France region. Differing geographies and techniques yield a stylistic array: sparkling wines from Gaillac, big, hearty reds from Madiran, crisp whites from Gascony, and richer, unique styles from Jurançon. André Compeyre, lead sommelier and manager of Aldo Sohm Wine Bar in New York City, echoes these points as well. In building his wine list, Compeyre explains, “the long history of traditions over centuries, indigenous grapes varieties, and the dynamism of producers to respect Mother Nature” are what originally drew him to add Southwest wines to his lineup. A “wild diversity” of appellations within a single larger region also attracted him to the area—so much so that Compeyre recently took on the position of the Southwest’s 2017 brand ambassador. He says that Negrette from Fronton, Tannat from Madiran, Prunelart from Gaillac, and Malbec from Cahors are among his favorite wines. Jacqueline Malenda, a beverage director and sommelier, became so fascinated with the Southwest’s indigenous varieties that she named her East Setauket, New York, wine bar after one of its appellations: Madiran. “What’s unique about Southwest France is that many of the grapes are hard to find elsewhere,” she says, “and the soil characteristics are unlike anything else. In addition to their uniqueness, Malenda says she appreciates the structure of wines from the region, which give way to impressive ageability. Some 300 grape varieties are found in the region, 120 of which are native to the Southwest. Negrette, Tannat, and Cot (also known as Malbec) originated here and create earth-driven reds with a sense of place. Colombard, Petit Manseng, and Mauzac are just a few of the many white grape varieties. “The region characterizes itself by its grape varieties,” says Paul Fabre, the director of the Southwest Wines Council. In addition to being a viticultural hotbed, Southwest is also a culinary mecca, known for its hearty cassoulets, jambon de Bayonne, Roquefort cheese, and other stunning local products. The region has recently become a destination for food travelers who visit for local gastronomical pleasures, both on the plate and in the glass. The adage “What grows together goes together” is especially apt here, where thirst-quenching wines pair seamlessly with traditionally hearty dishes and fresh fare alike. The beverage director at New York City’s Waverly Inn, Jeff Harding, who attended college in Southwest France, in the city of Pau, has been a longtime supporter of the region’s wines. Harding recommends Malbec from Cahors with salade quercynoise, which is loaded with foie gras, paté, duck-leg confit, and goat cheese. “You need the tannins to soak up the fat!” he exclaims. Harding’s favorite Southwest wines are Sauvignon Blanc and Chardonnay from Bergerac, along with the sweet and dry whites of Pacherenc du Vic-Bilh. With such an array of styles in one region, one could easily plan a multicourse food-and-wine pairing dinner based solely on the wines of Southwest. Compeyre agrees, noting that Buzet with duck salad, and Madiran with cassoulet, are some of his favorite pairings. At Madiran wine bar, Malenda often recommends Tannat-based wines from the Southwest with duck, lamb, and beef dishes. The wine bar’s menu features lamb with gremolata and ratatouille; burgers with blue cheese, bacon, and hand-cut fries; and white beans with pancetta. These dishes crave a full-bodied red with plenty of acidity and tannin to match up and strike a balance, Malenda says. One of her favorite pairings for a Southwest wine is “pan-seared foie gras with apple and golden raisin chutney—matched up with late-harvest, sweet Pacherenc.” Compeyre also recommends pairing Roquefort cheese with a Monbazillac wine for an unforgettable sweet-savory juxtaposition. One of Dexheimer’s favorite pairings is Philly cheesesteak with Madiran—the wine is also excellent with burgers and rich sandwiches. “You can buy a delicious $15 bottle from Cahors and pair it with simple food,” he says. Dexheimer also suggests barbecue with Fronton, simple salads with Gascony-based wines, and shellfish with Southwest’s “porch pounder” whites. And for ultimate simplicity? “I once pulled over at an In-N-Out Burger, and I had a bottle of Madiran in the car. I got a paper cup and drank a glass of it with a burger in the parking lot,” says Dexheimer, laughing. Come to think of it, nothing could have been more appropriate—or delicious. 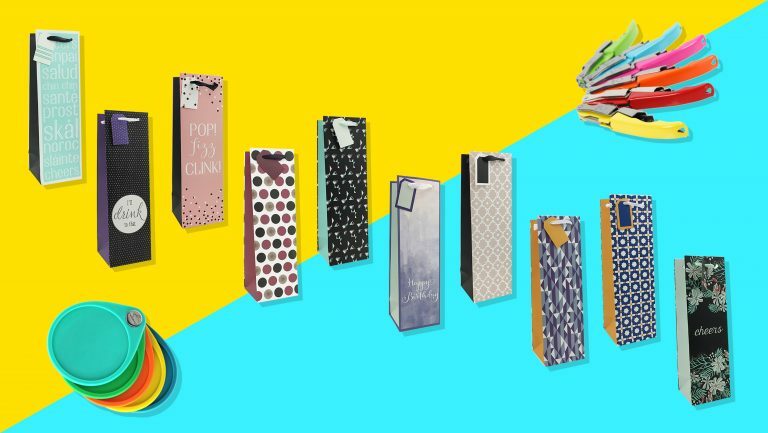 These wines hold their own on retail shelves, too. 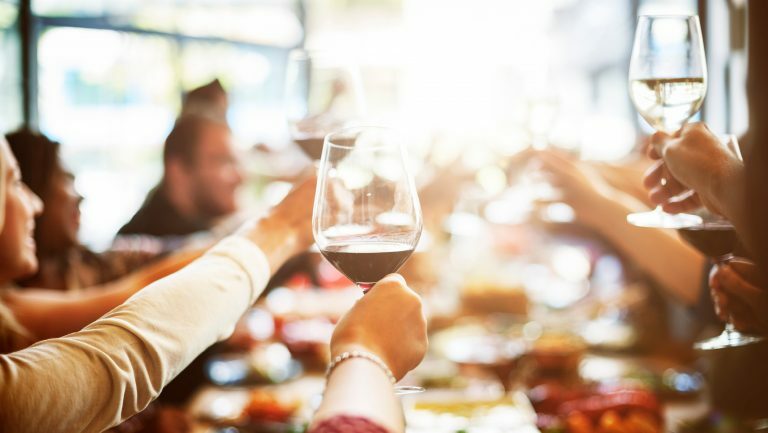 David Bildner, wine sales executive at Ninth Avenue Wine in New York City, sees the region as an exciting discovery for both consumers and buyers. “Wine consumers are continually seeking new wines that are pleasing to their palate,” Bildner says. Recommending Southwest wines to them is a great way to help them start experimenting, since most consumers are comfortable with buying French wines. Tannat, Duras, and Negrette are some of Bildner’s personal preferences for “introductory” wines to the region. Southwest is developing a reputation for dynamism that extends beyond its wines—the region houses the headquarters of the European aerospace industry as well as renowned medical research centers. The atmosphere of innovation is having a positive impact on the region’s viticulture and vine growers as, says Fabre, the director of the Southwest Wines Council. Along with celebrated vignerons like Alain Brumont, Luc de Conti, and the Grassa family, a new generation of young winemakers is continuing the tradition of excellence, Fabre says, while simultaneously adapting to new consumer patterns, gastronomic trends, and modern viticultural and winemaking practices. In short, tradition and modernity have found a balance in Southwest France.